We Help You to Find Leading Cancer Hospitals With Insurance & Visa Accommodation. 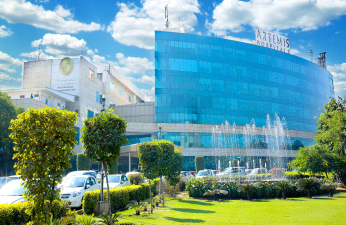 India has become a hub for medical tourism in the past 10 years. From the best cancer specialists to certified and approved cancer hospitals, India is home to both of them. Cancer is a chronic disease prevailing in many human beings today. It occurs when the cancer cells start multiplying in the body of an individual resulting in the destruction of the normal body cells and tissues. These cancerous cells keep on adding and generally they form lumps in various parts of the body and appears like a knot. Cancer treatment cost in India is much cheaper and affordable as compared to other developed countries in the world. Moreover, the Indian paramedics are very kind and supportive of the foreigners who have reached here in search of the best cancer treatment in India. 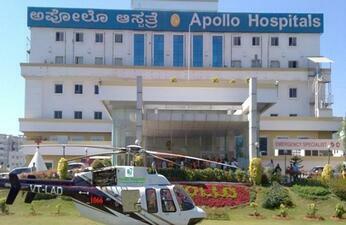 Apollo Hospitals, Bengaluru is a tertiary care flagship unit of the Apollo Hospitals group. It has indeed made a mark in the city of Bengaluru. 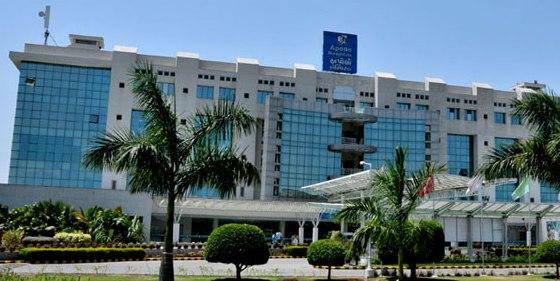 The Apollo Hospital at Bannerghatta is a 250 bedded hospital, beautifully landscaped and spread ove..
Dr. Satya Yadav treats children with blood and cancer disorders at Medanta Hospital, Gurugram, India. His clinical focus is primarily paediatric Leukemia and Bone Marrow transplantation. 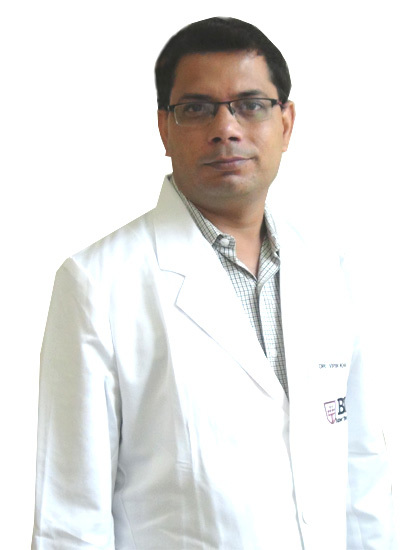 He has a goal to make BMT available and affordable to all thos..
Dr. Vipin Khandelwal is a highly qualified and experienced medical oncologist with specialization in treating pediatric blood disorders. 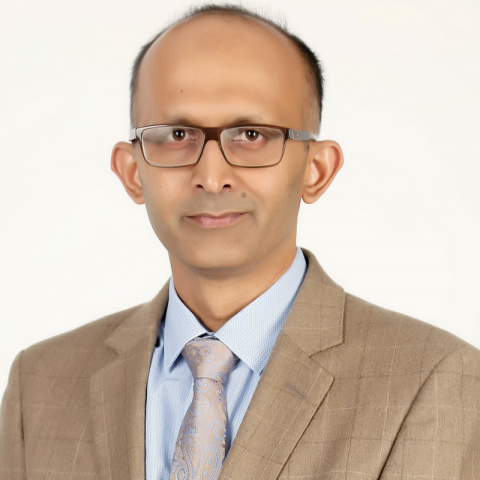 He has presented many papers in national and international conferences and published several research papers on b..
After a lot of passion and hard work, the world recognized Dr. Sandeep Nayak as the best oncologist in India. Being an ardent student Dr. Nayak has a lot of degrees to his credit. After completing his MBBS from Kasturba Medical College he went ..